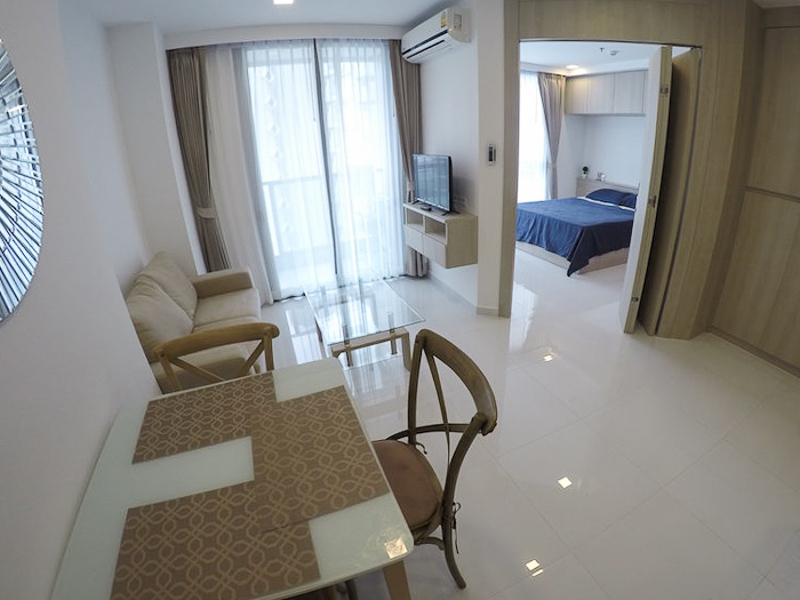 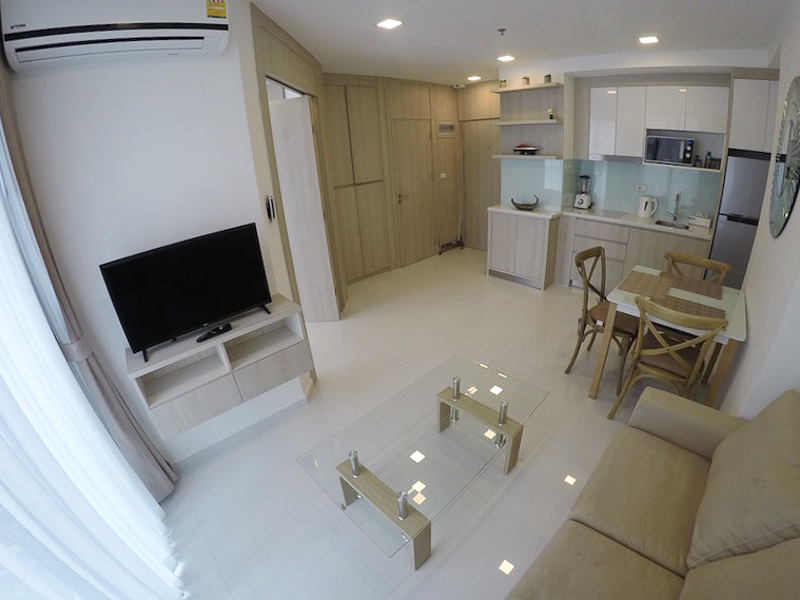 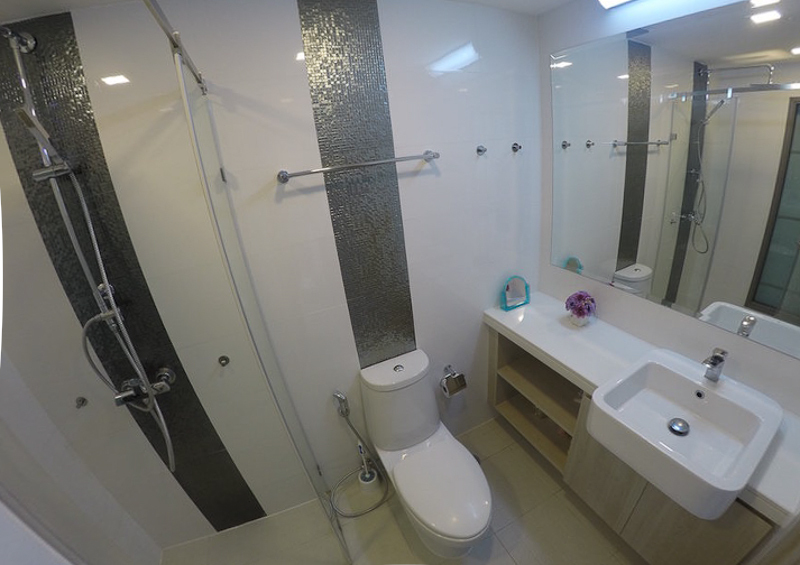 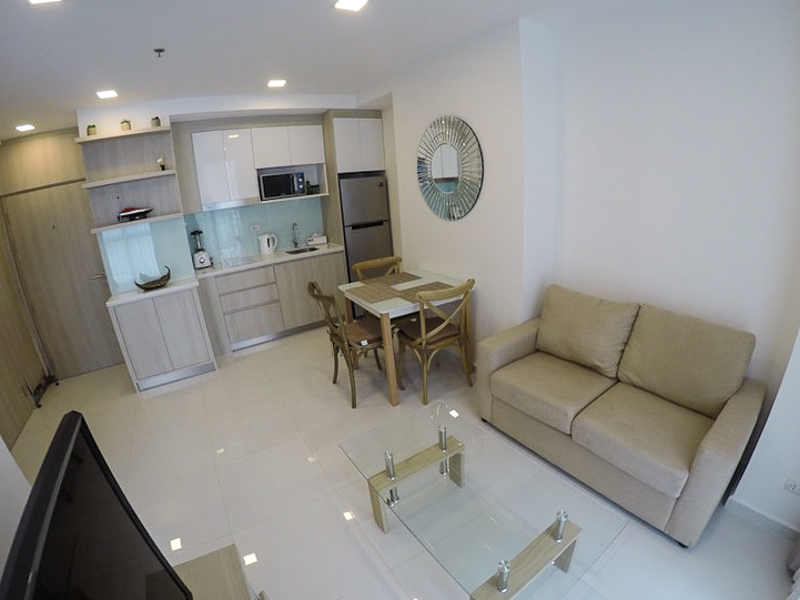 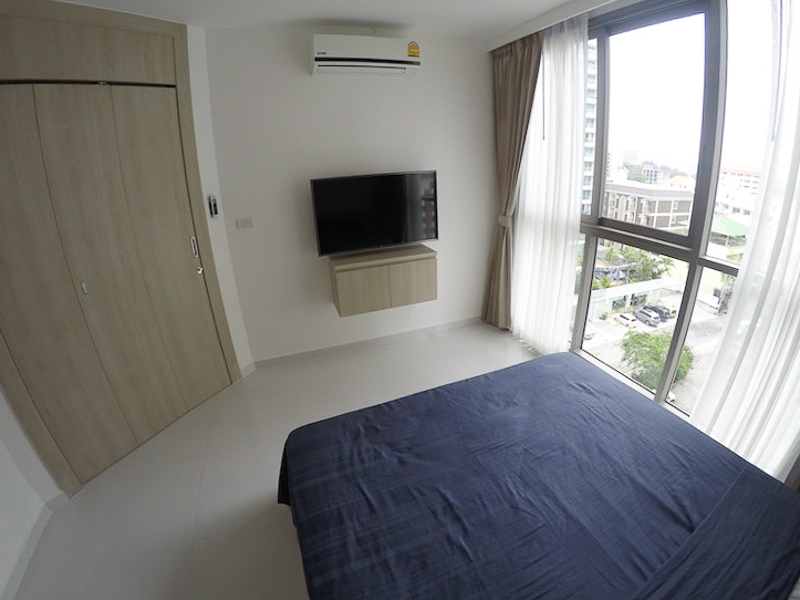 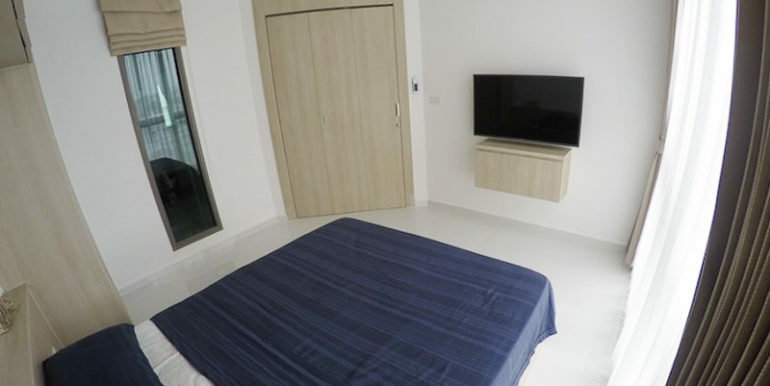 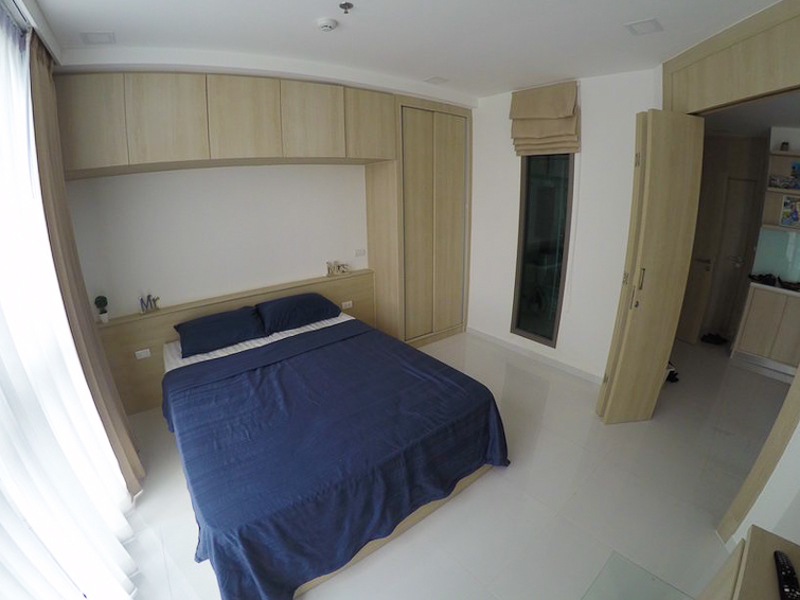 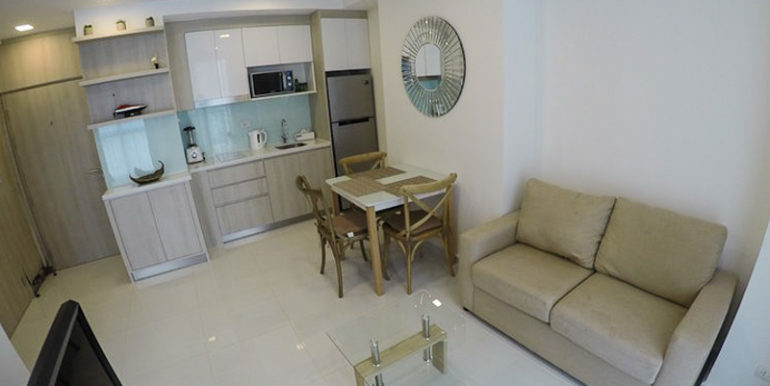 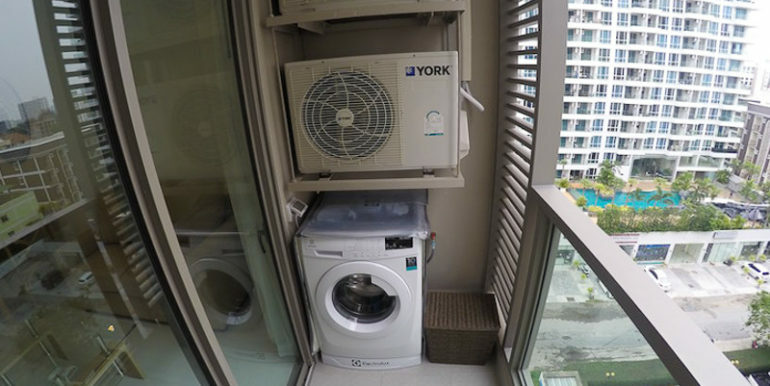 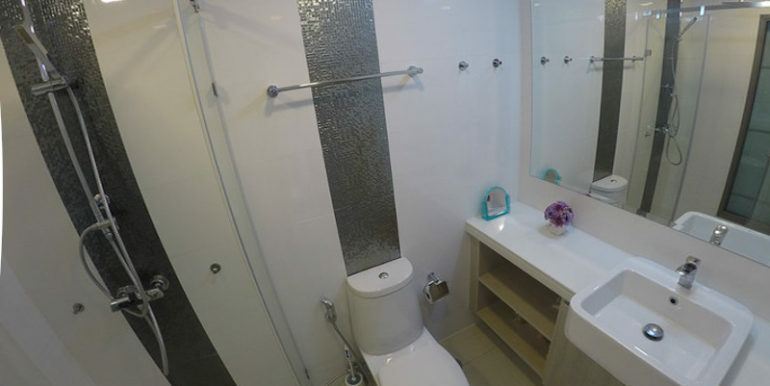 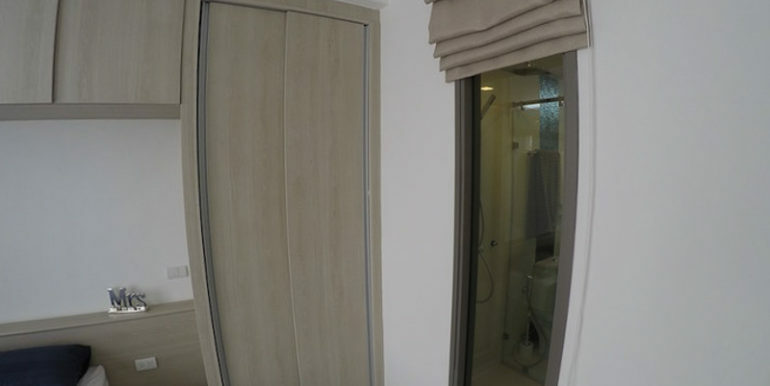 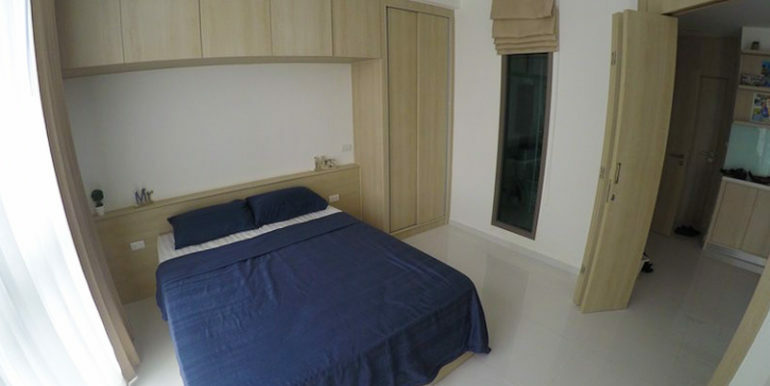 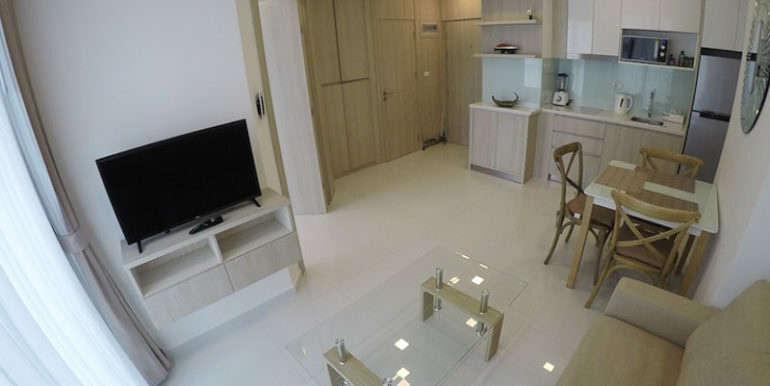 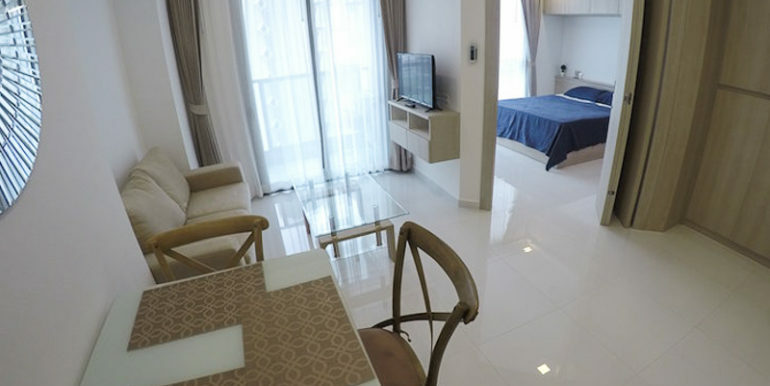 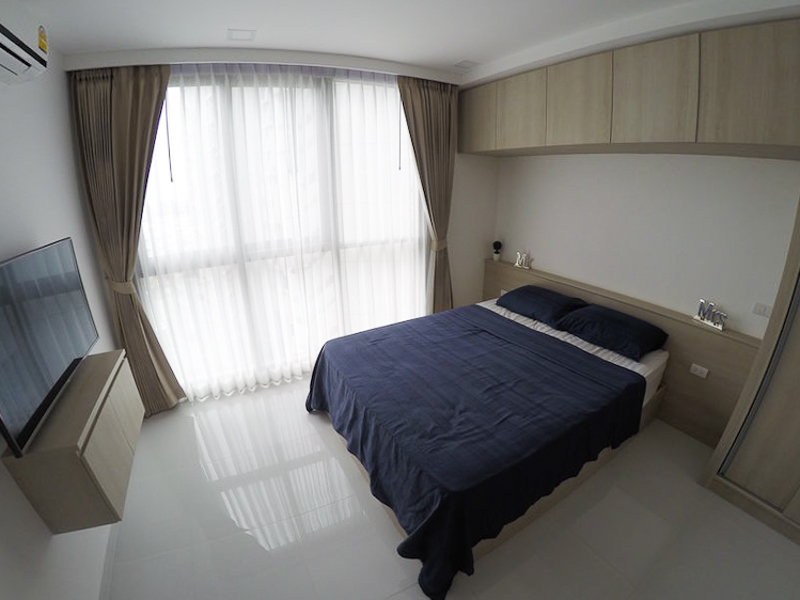 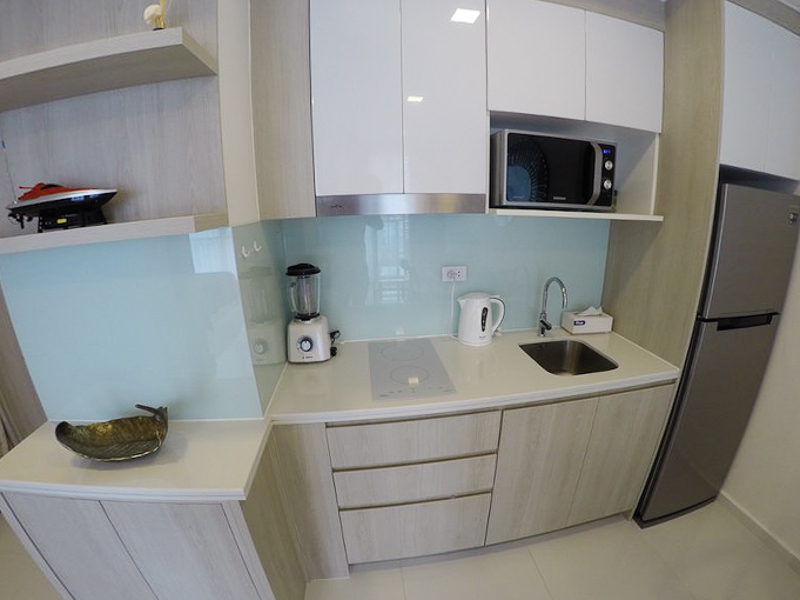 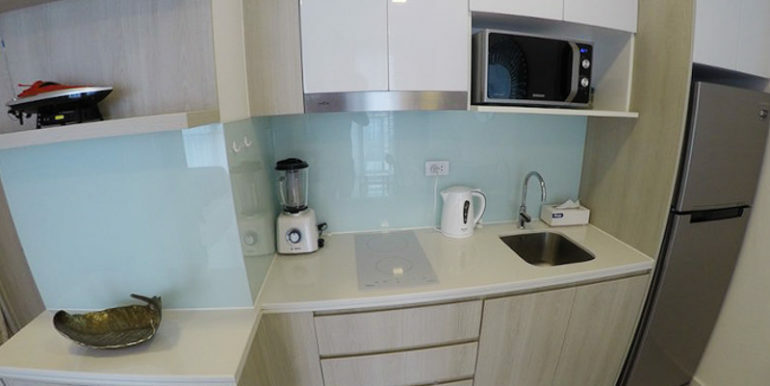 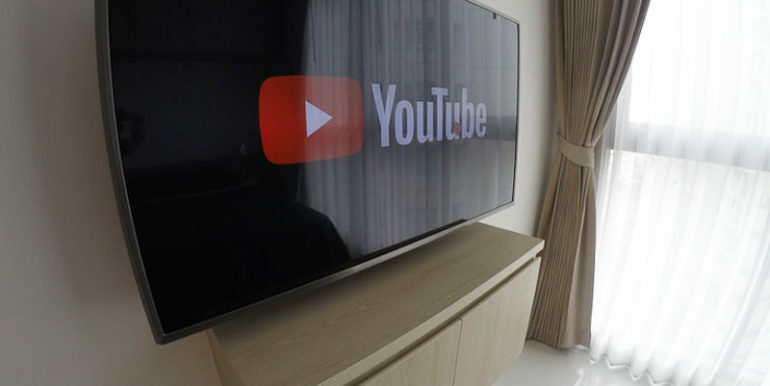 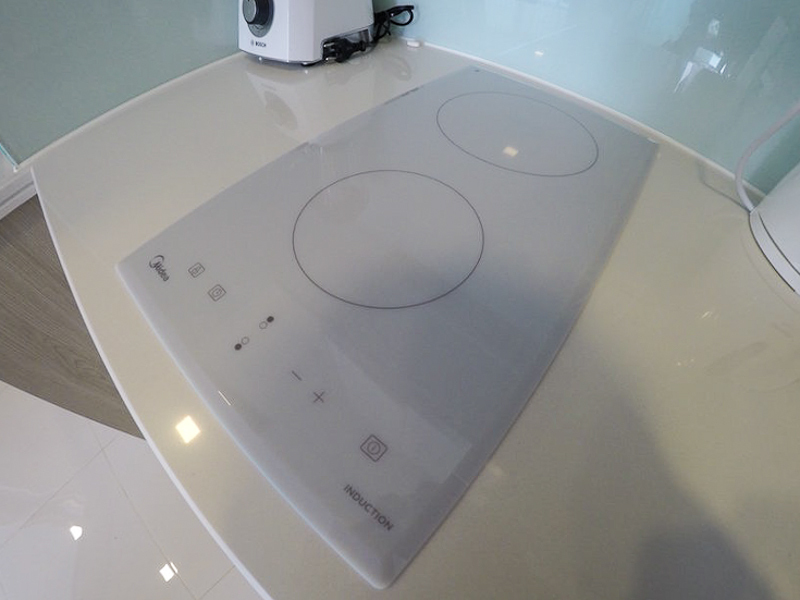 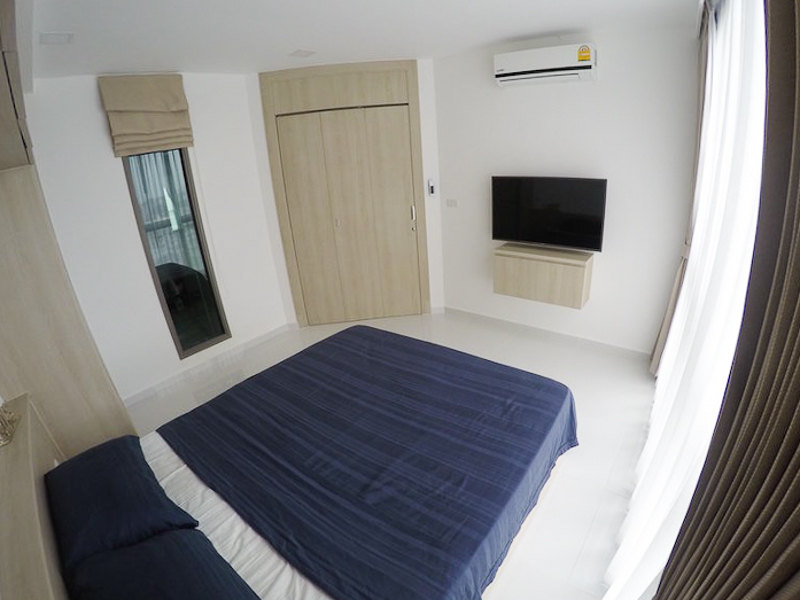 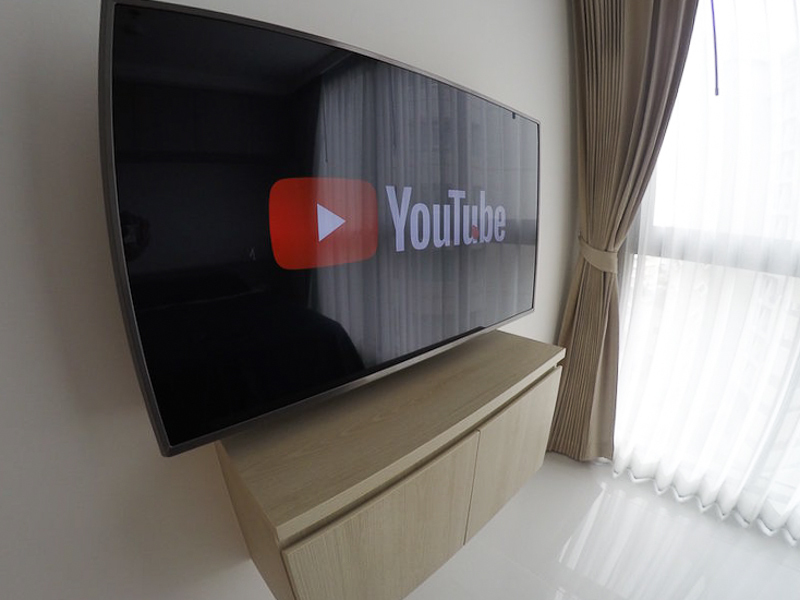 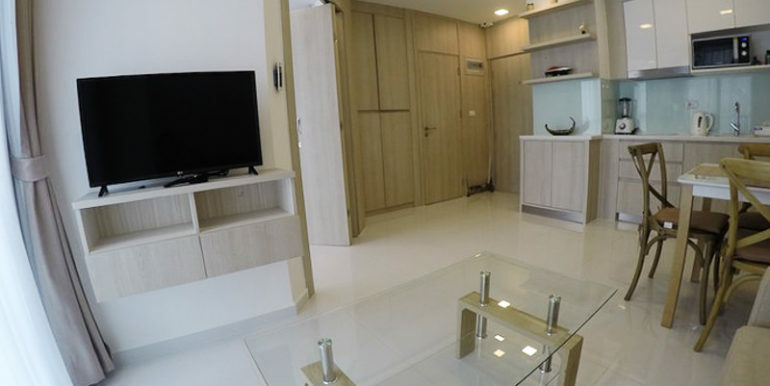 1 bedroom condo in Pattaya. 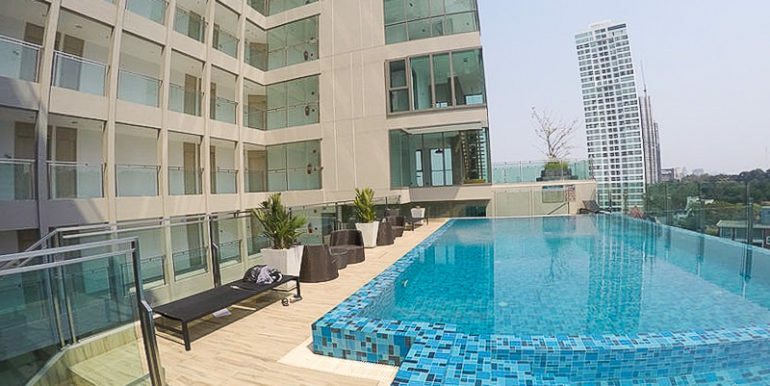 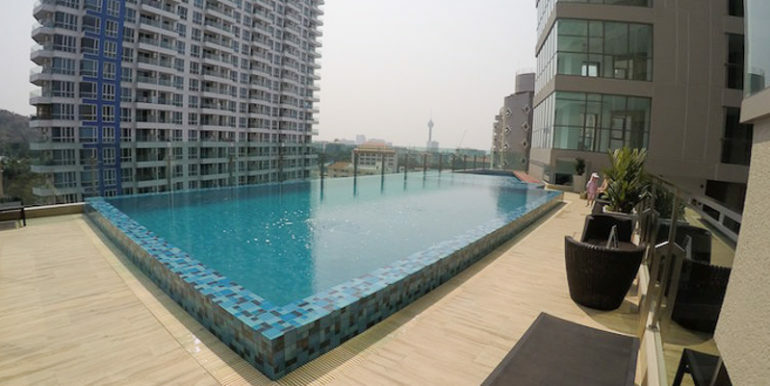 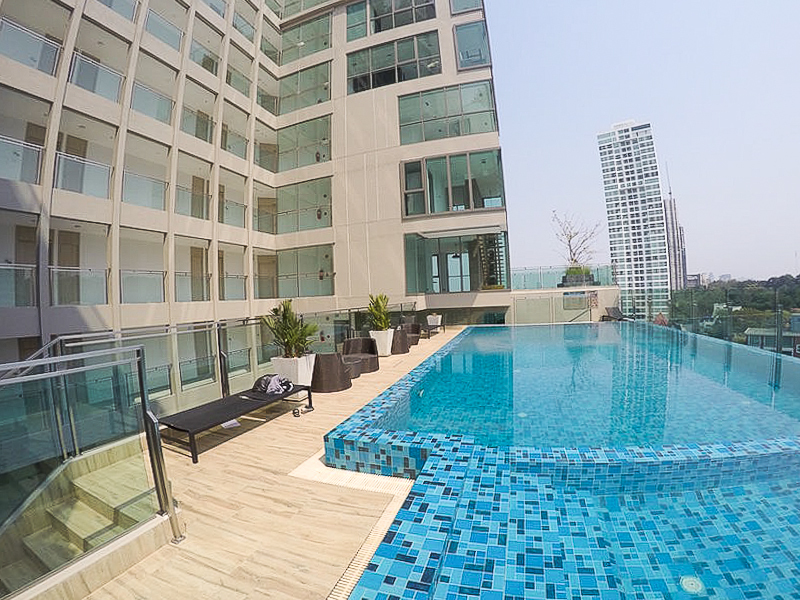 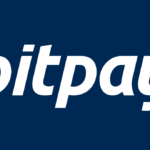 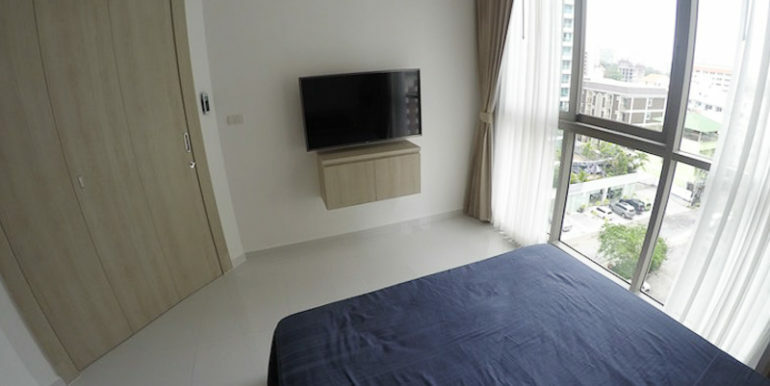 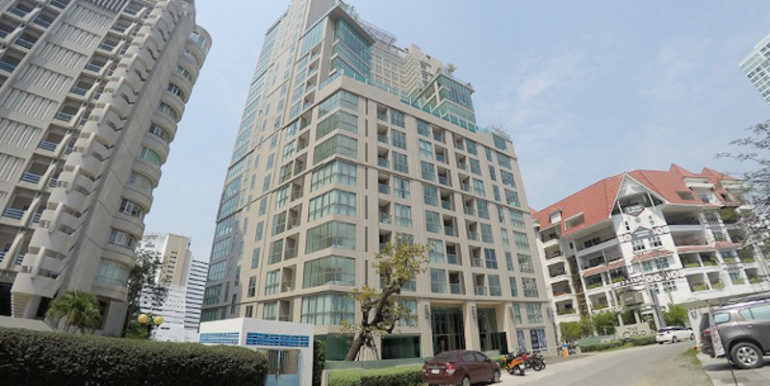 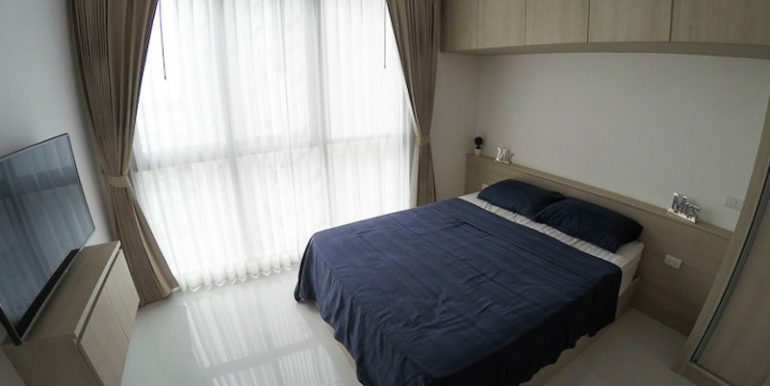 Thailand - Bitcoin Real Estate Inc.
Lovely 1 bedroom unit in the new high-rise project just steps away from the famous Cozy Beach on Pratamnak Hill. 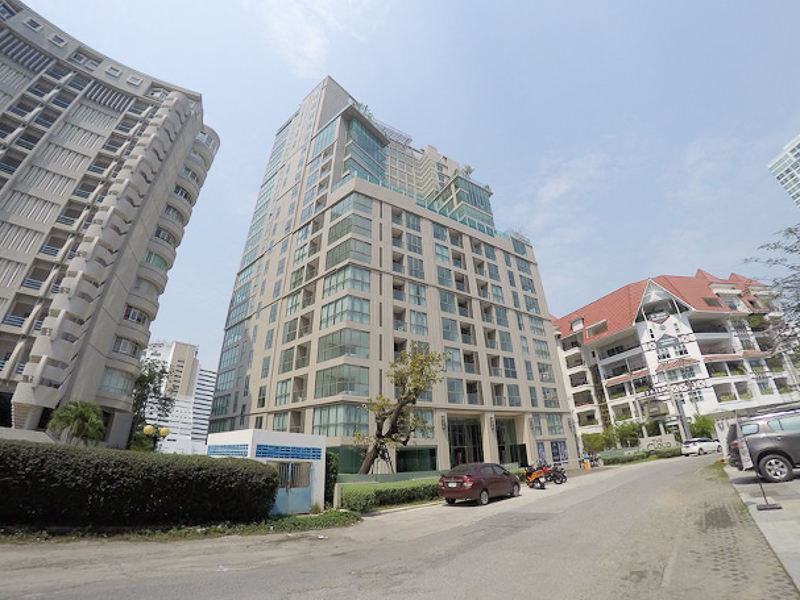 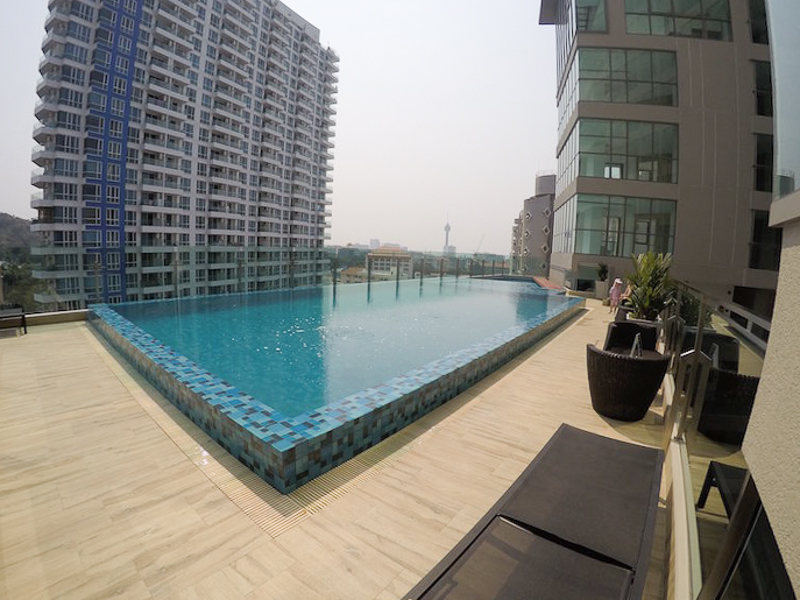 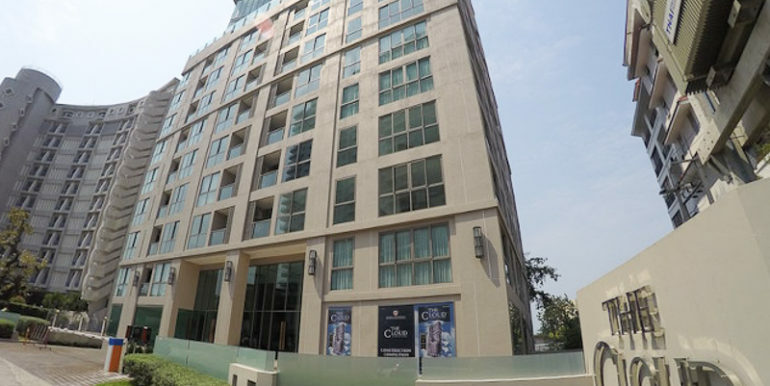 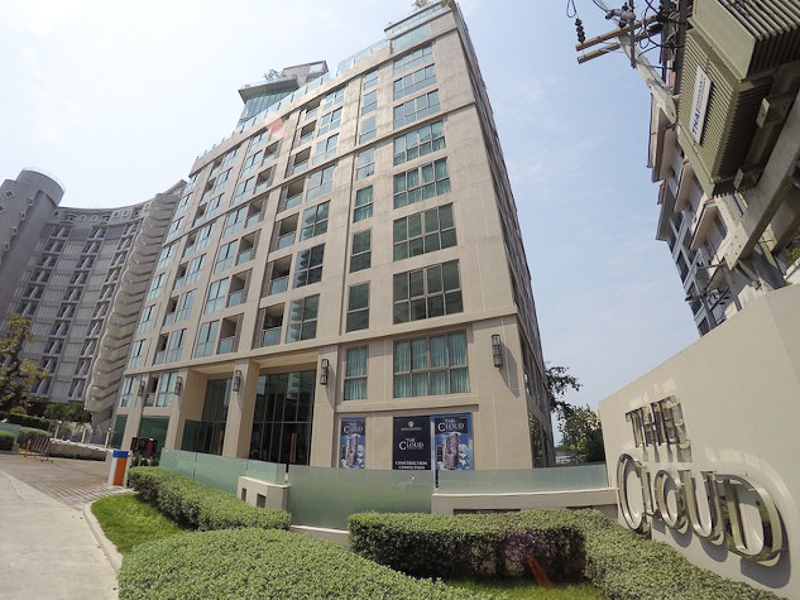 The Cloud condominium recently completed by one of the best developer in Pattaya City – Global Top Group. 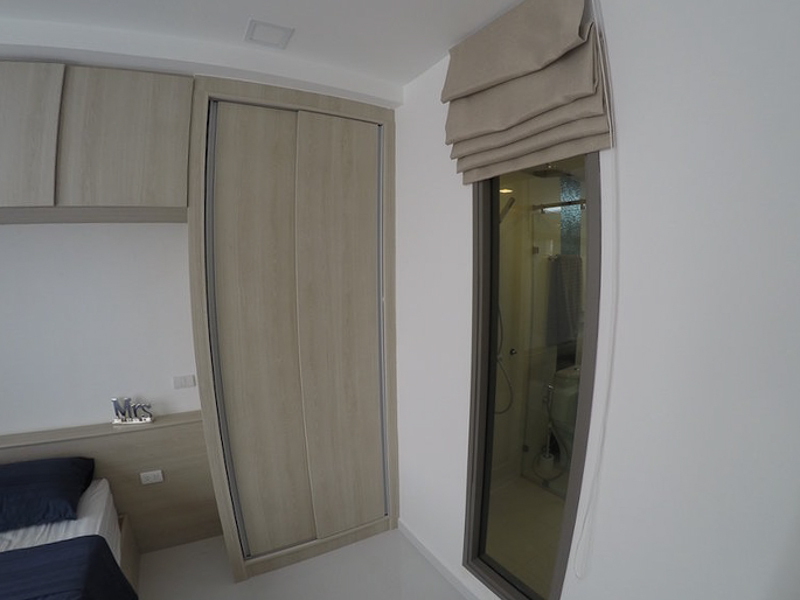 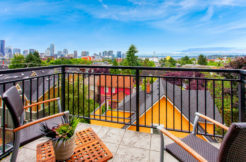 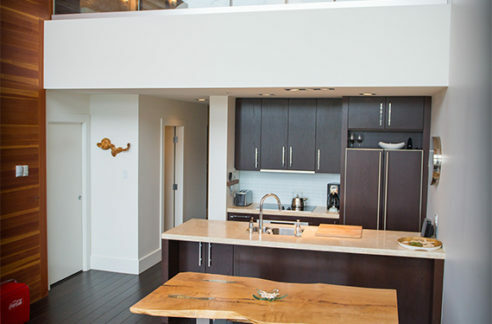 The apartment comes fully finished, equipped with European kitchen, modern bathroom, built-in wardrobe, air conditioning system and private balcony. 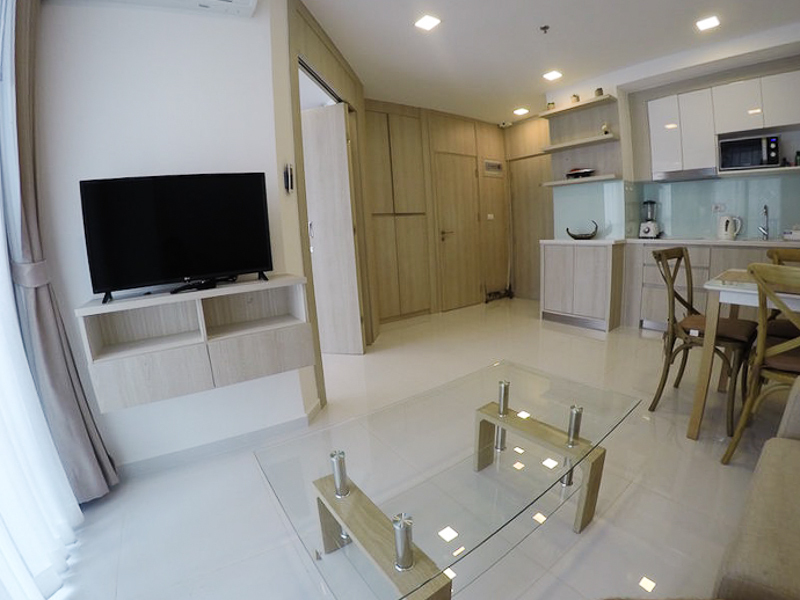 Smartly designed layout, convenient location, numerous facilities and entertainment, affordable prices and flexible payment plans make this apartment an excellent choice both as a private residence in Pattaya, and as an investment in properties with a high rental potential. 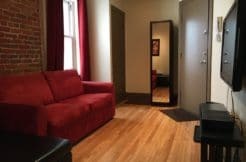 two TV with Internet access. 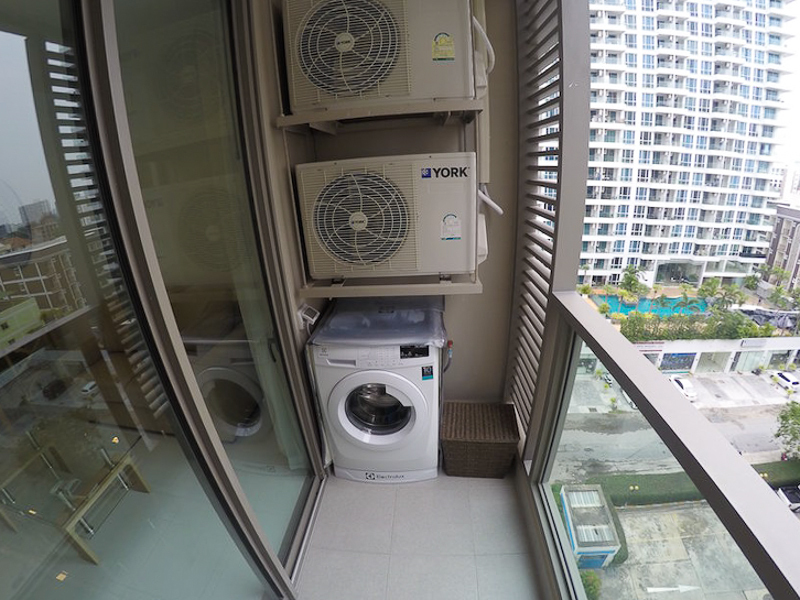 Washing machine on the balcony.